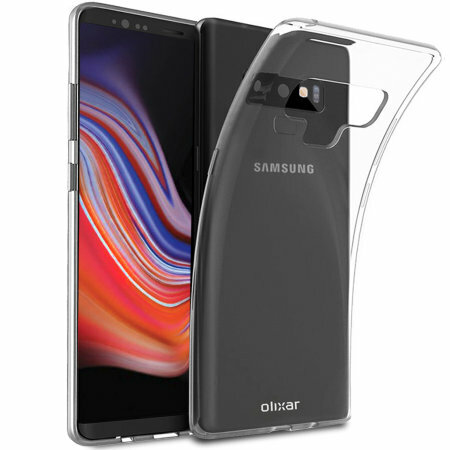 Custom moulded for the Samsung Galaxy Note 9, this 100% clear Ultra-Thin case by Olixar provides slim fitting and durable protection against damage while adding next to nothing in size and weight. I wanted a slim case to let me use my wireless car charger and this one is fine. Very snug fit and smooth all over with the right amount of grip. Does not stick In your pocket like some rubber cases but also does not fall out either. The case is slim and fits perfectly. It's good that it fully protects the bottom edge of the device, unlike so many cases. I'm not sure what drop protection it would provide since it is so thin and the corners don't have additional protection. Apllication is easy. It fits perfect. Good value for money. Nice and snug around my phone and also comfortable.